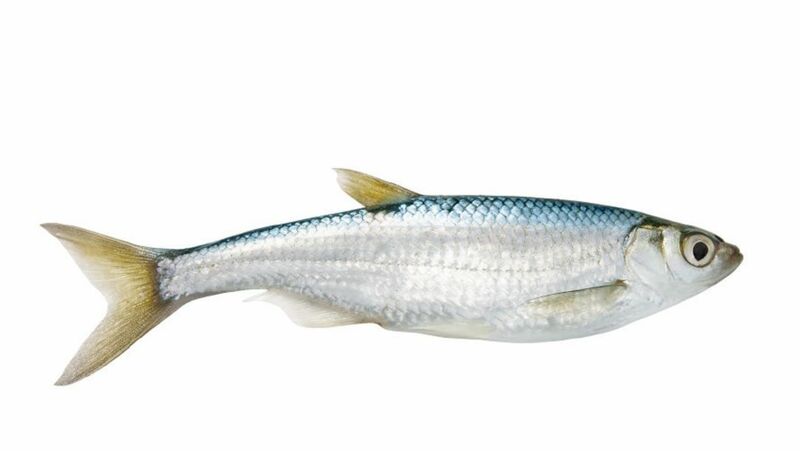 The common bleak, Alburnus alburnus, is a member of a subfamily of the carp minnows. Grinding its scales produces fine crystals consisting of hypoxanthine, guanine, and lime, which have been used since the seventeenth century to make imitation pearls. Today this “fish silver,” the oldest known pearlescent pigment, also lends its seductive silvery tones to eye shadow and nail polish. Production is expensive. This processed by-product of the fishing industry costs up to €2,000—per pound. Porsche experimented with metallic effects from the fishpond back in the early 1970s. Head designer Anatole Lapine clothed two 911 Carrera RS 2.7 in lustrous elegance shortly after the car’s debut. Ten clear coats secured the coarse particles of pigment in a stable scaffolding of paint—which in sunlight functioned like a prism to display every color of the spectrum. One of these specially produced cars went to Louise Piëch, Ferry Porsche’s sister. The other RS 2.7 with a fish-silver paint job first went to Ernst Fuhrmann, the CEO of Porsche from 1972 to 1980. Hans Mezger, the “father of all Porsche turbo engines,” acquired it in 1974.